Not that Bridget's counting, but it's been six wonderful weeks, four fabulous days and seven precious hours with one flawless boyfriend, Mark Darcy. But when mischievous and devilishly charming Daniel Cleaver arrives on the scene claiming to be a reformed man, can Bridget find a way to make true love last forever? There's nothing like love to send you over the edge. This movie always makes me happy!! Every time I watch this movie I feel the same way. Full of hope and joy! 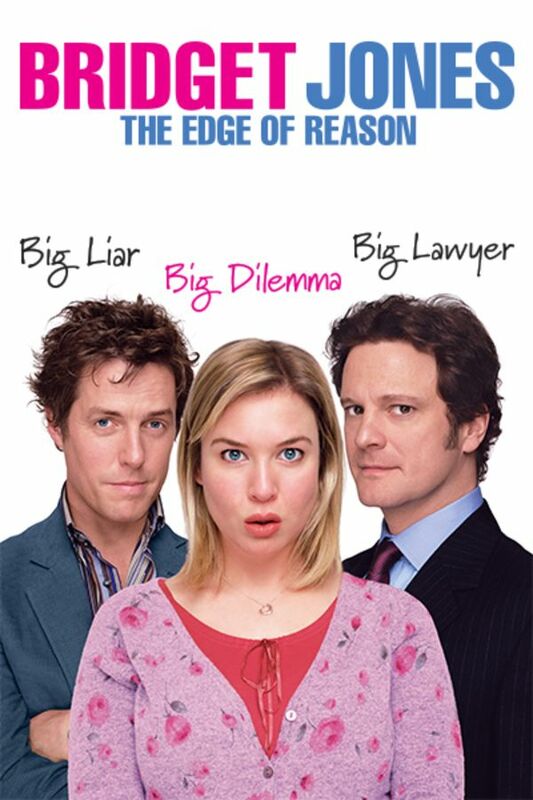 I wish there were more and more Bridget Jones movies. She is so darn lovable~!